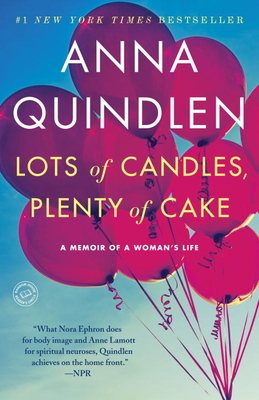 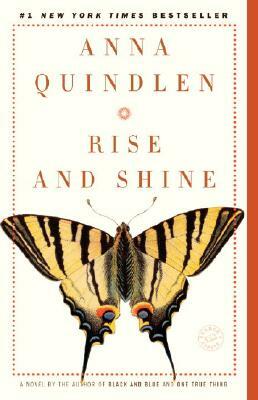 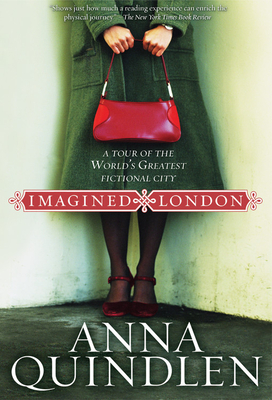 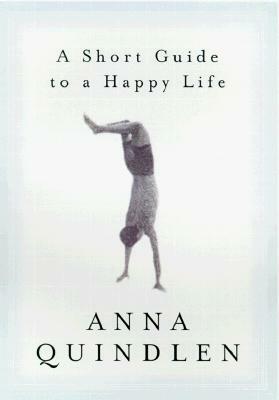 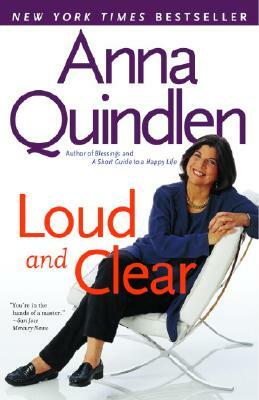 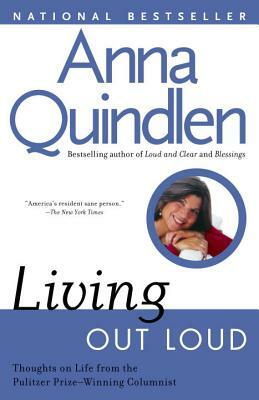 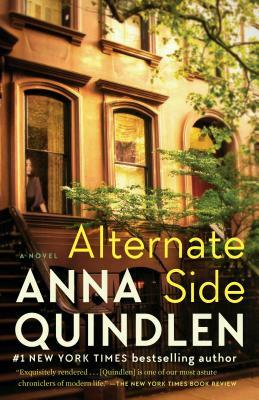 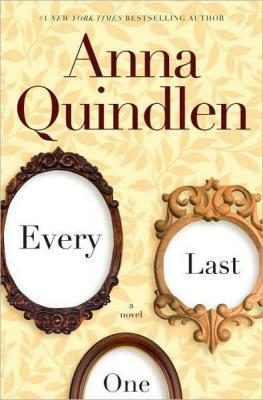 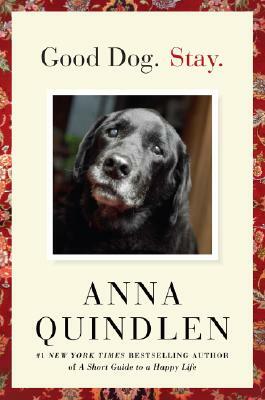 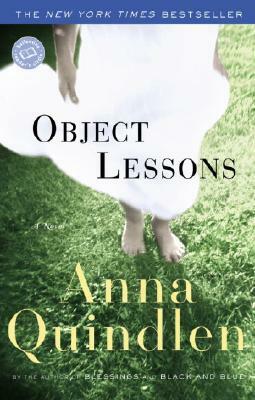 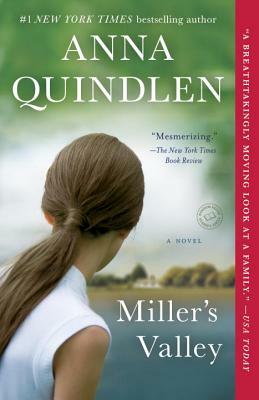 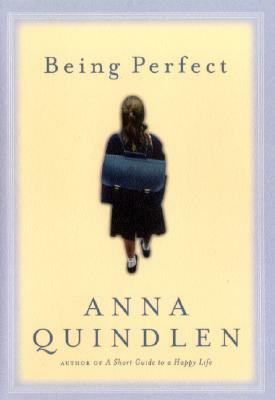 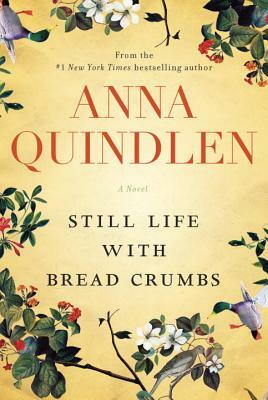 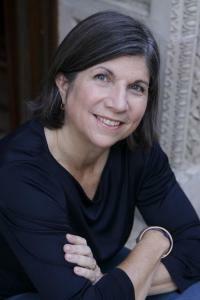 Anna Quindlen is the author of six previous bestselling novels and eight nonfiction books. 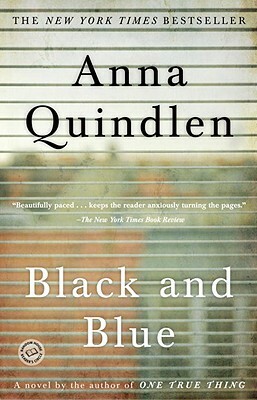 Her New York Times column “Public and Private” won the Pulitzer Prize in 1992. 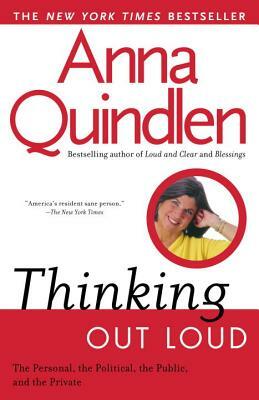 From 2000-2009, She wrote the “Last Word” column for Newsweek. 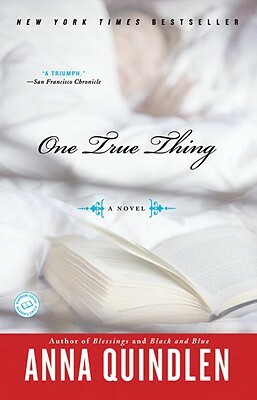 One True Thing was made into a feature film in 1998 for which Meryl Streep received an Academy Award nomination for Best Actress. 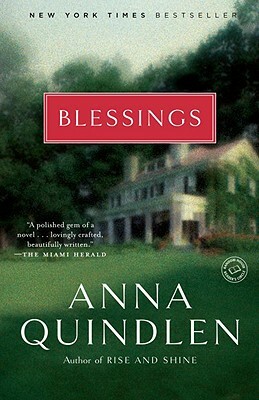 Black and Blue and Blessings were made into television movies in 1999 and 2003 respectively. 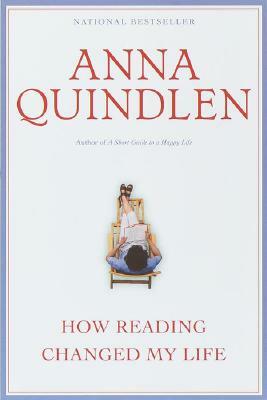 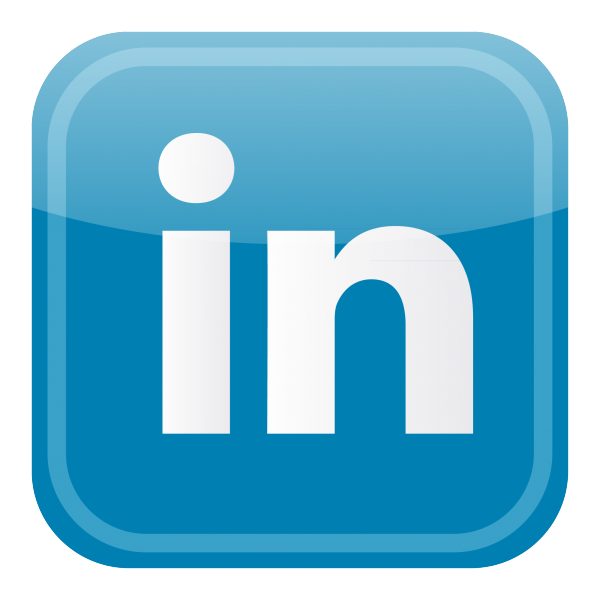 Click on a category below for a list of titles in order from newest to oldest.